Following the $217.7 million verdict on behalf of Kansas corn farmers, Co-Lead Class Counsel can confirm a preliminary global settlement framework for all American corn farmers and certain non-producers. Although this is not a final settlement, we will continue negotiations with Syngenta on a final settlement agreement that ultimately must be submitted to the Court for consideration and approval. These negotiations are likely to continue over the next several weeks. 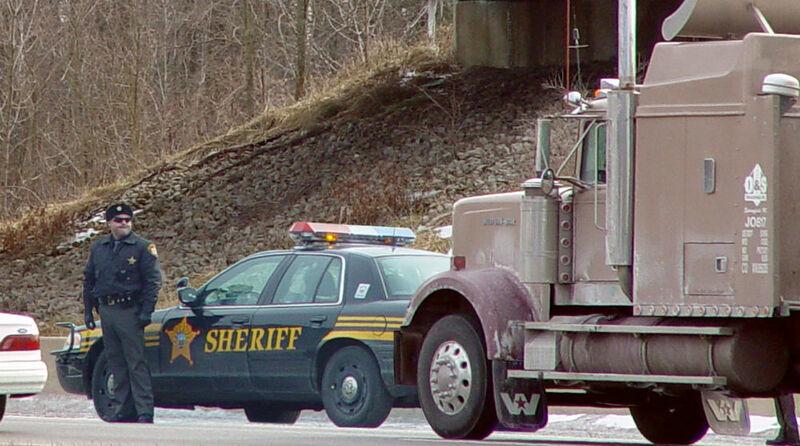 What Is the Most Deadly Day of the Week for Truck Accidents?